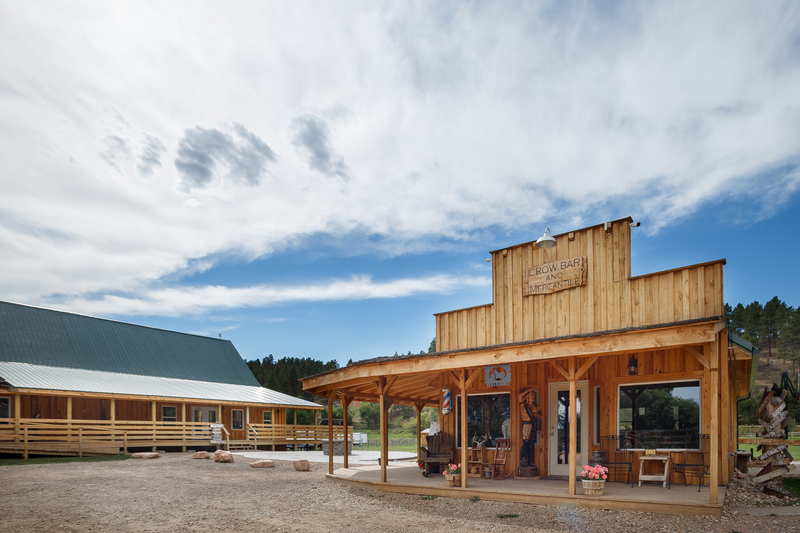 Marketing is one of the most powerful things you can do for a property or business. 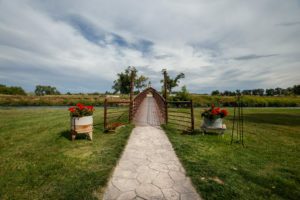 Besler’s Cadillac Ranch is a perfect example. This beautiful ranch is located a few miles shy of Belle Fourche off of highway 34. 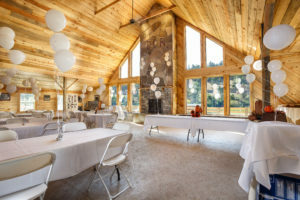 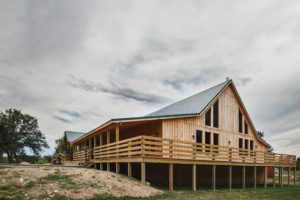 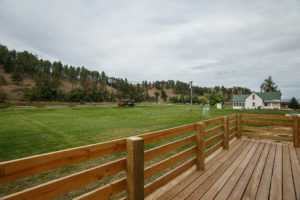 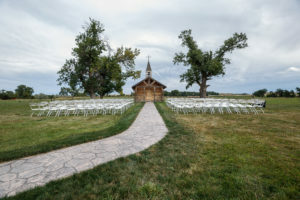 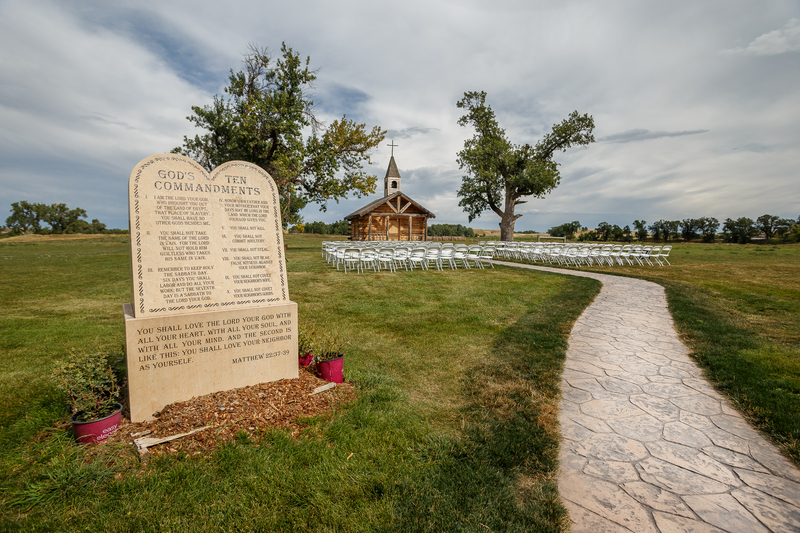 This location is absolutely gorgeous and provides one of the best wedding and event venues in the Black Hills. 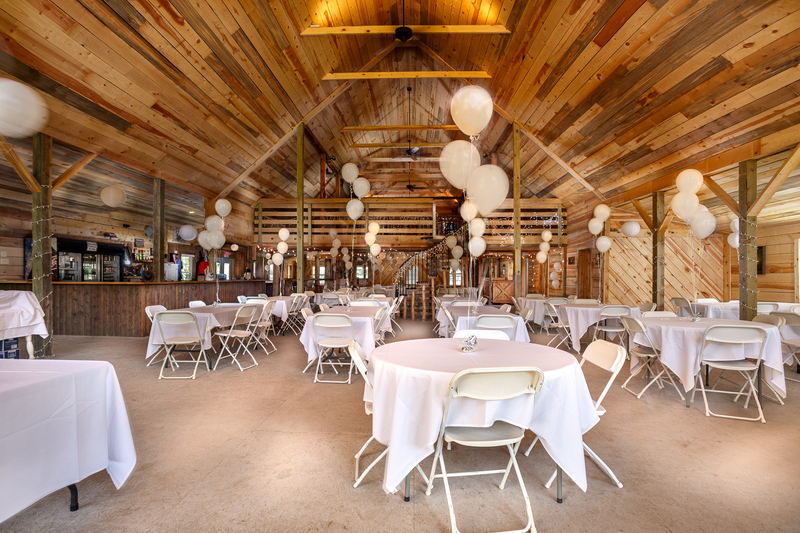 It contains a huge party barn with the ability to seat over 350 people. 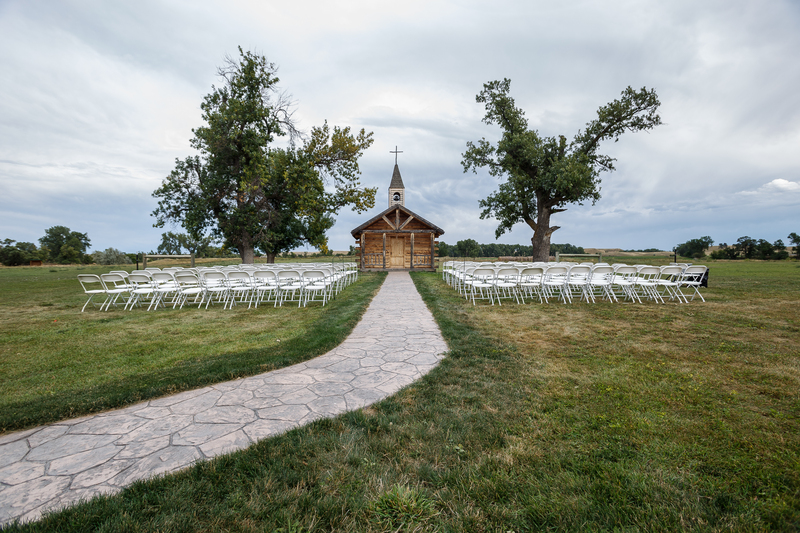 Anyone who has tried to book a wedding in the area knows how hard it is to find a venue that can support that! RV hookups, cabins, and beautiful views surround this amazing building. 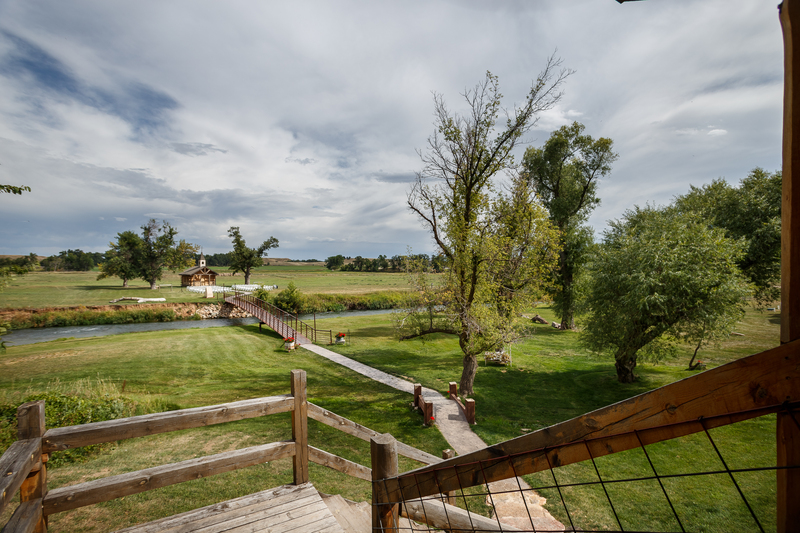 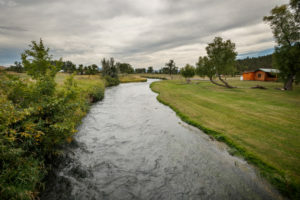 The Belle Fourche river runs right through the property and adds the finishing touch to the views that can be seen. 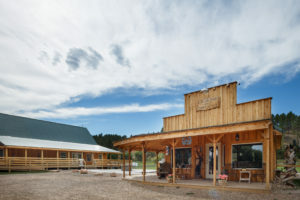 This commercial session for Besler’s Cadillac ranch shows what professional architectural and real estate photography can do for a property. 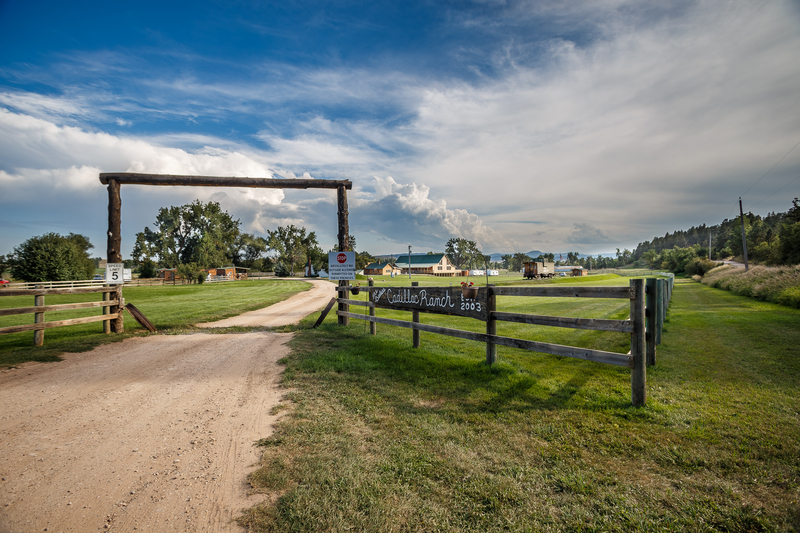 It’s not only showing what lies inside, but also what surrounds it, and what it has to offer. It shows the rustic yet beautiful mood this place holds. 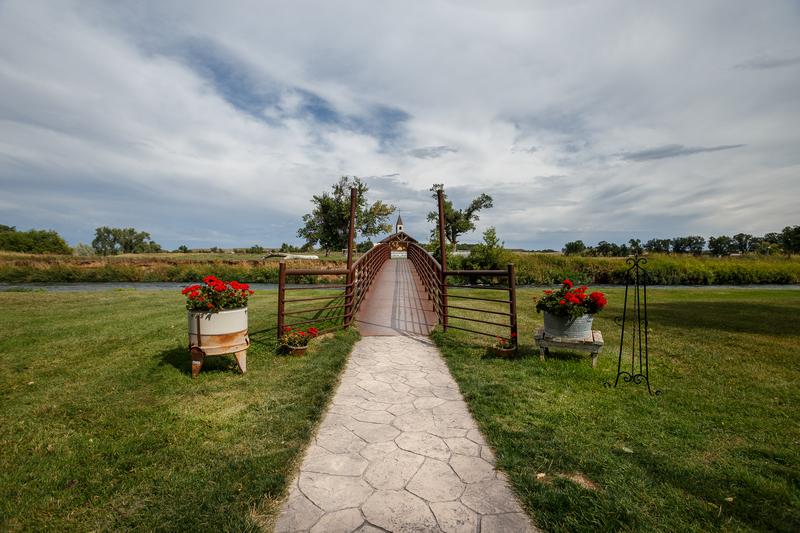 If you’re interested in booking an event at this venue, head over to http://beslerscadillacranch.com/#come-join-us and give them a call!